South Walton Fashion Week is making it's debut on October 11-13 with a lineup of events, shows and parties that are calling my name. Yes, Nashville Lifestyles is a sponsor-- as we love the area, but mostly because we know our readers will not want to miss this chance for a stylish, entertaining getaway. It's the ultimate excuse for a long weekend escape or girls' road trip. 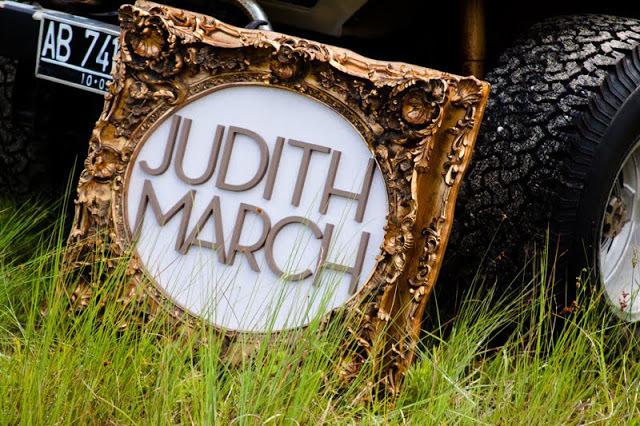 Judith March is one of the incredible lines participating in SWFW. In addition to fantastic runway shows, discount shopping opportunities, luxe prizes and seriously swanky parties at multiple retail locations, an Emerging Designer contest is showcasing some of the best talent in the Southeast. For a little sneak peek as to what's in store for attendees, check out the Emerging Designer Pinterest Board. I especially love the fact that my Nashville friends (and two of the most fashionable people I know), recording artist Holly Williams and Cassie Kelley of Womanista are on board with other high profile personalities to judge the finals on this search. 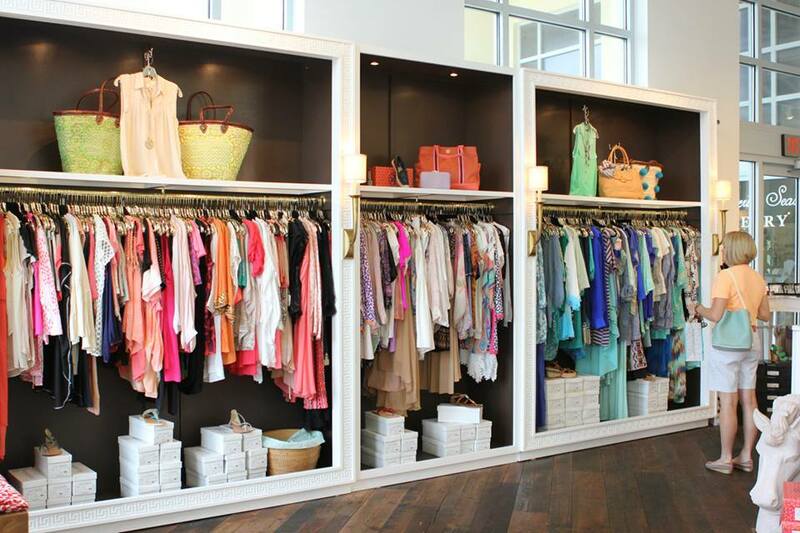 I can't wait to see Willow's showcase.. and to shop the Rosemary Beach store! I can't wait to see who's named the Emerging Designer, but more importantly am looking forward to checking out the onsite Beauty Bar that Pish Posh Patchouli's is hosting (yes, free touch up's from fab cosmetic brands) over libations at the Shop the Block event, as well as scoring some unique finds for my fall and winter closet from one of the 30 retailers involved in South Walton Fashion Week. There are dozens of independent celebrations going on outside of the official schedule, so choosing where to go first is going to be a challenge. So much fun and fashion...so little time! The fashion weekend also comes with beautiful sunsets.. perfect for cocktails on the sand. I hope to see you there... who's with me? MADE IN THE DEEP SOUTH Jewlery is so excited to be a part of this great event with Judith March!